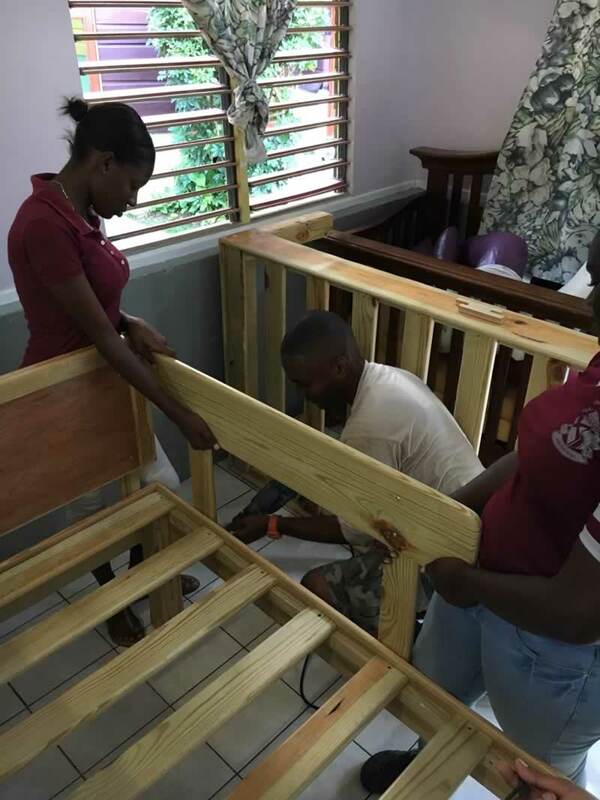 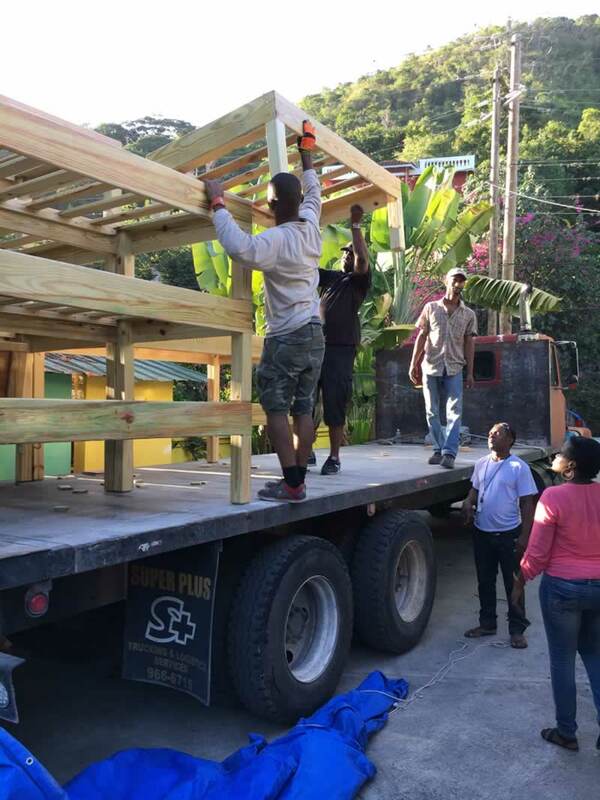 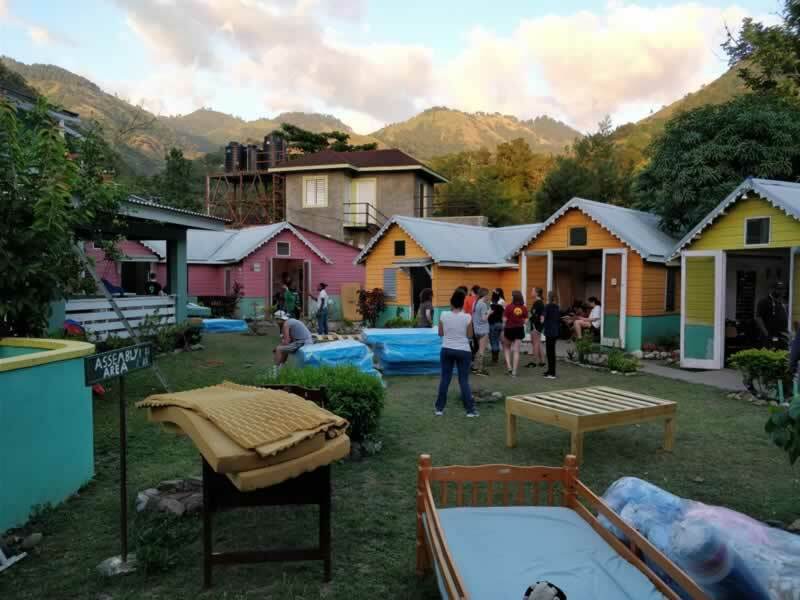 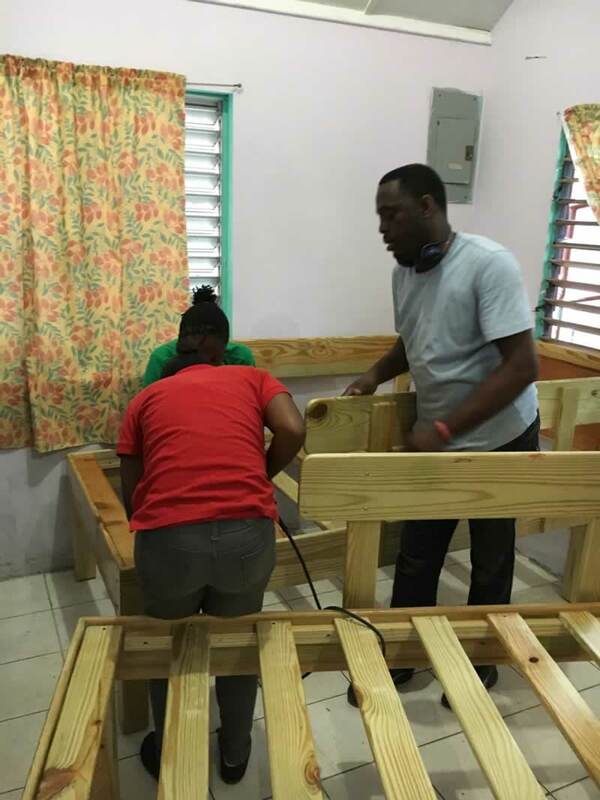 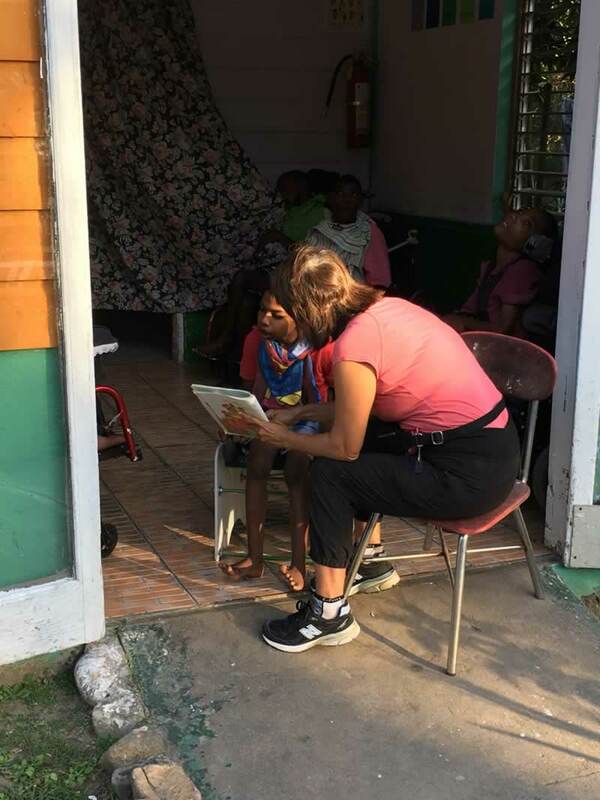 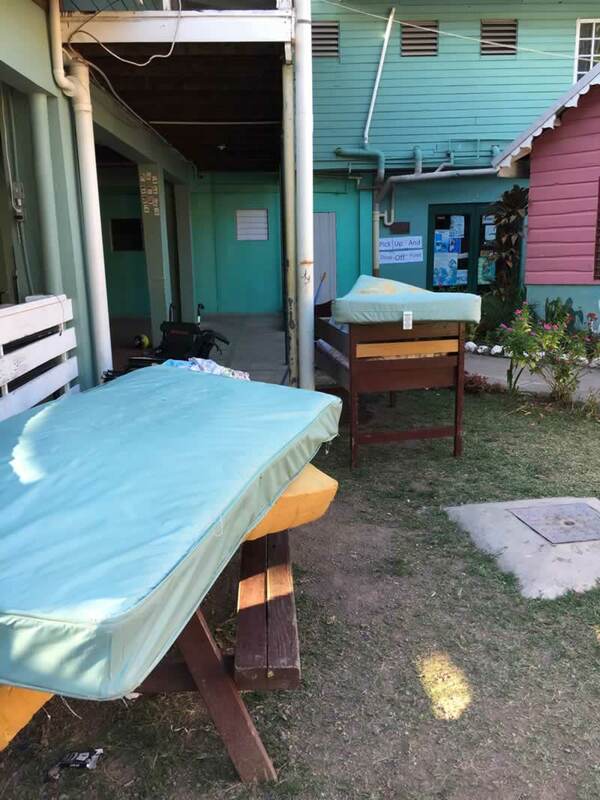 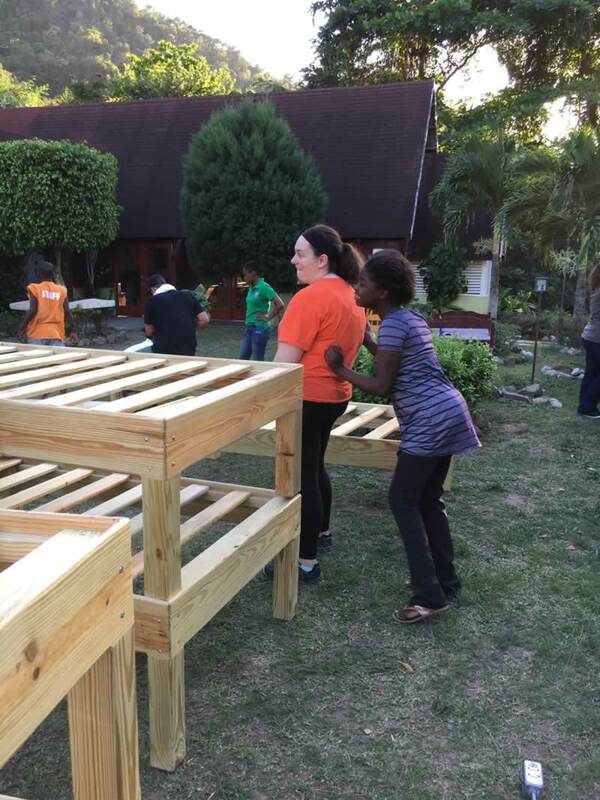 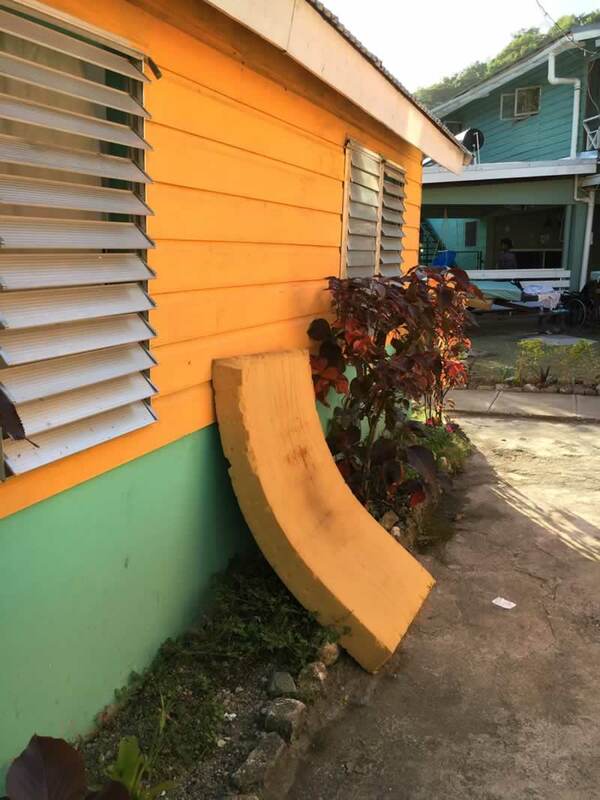 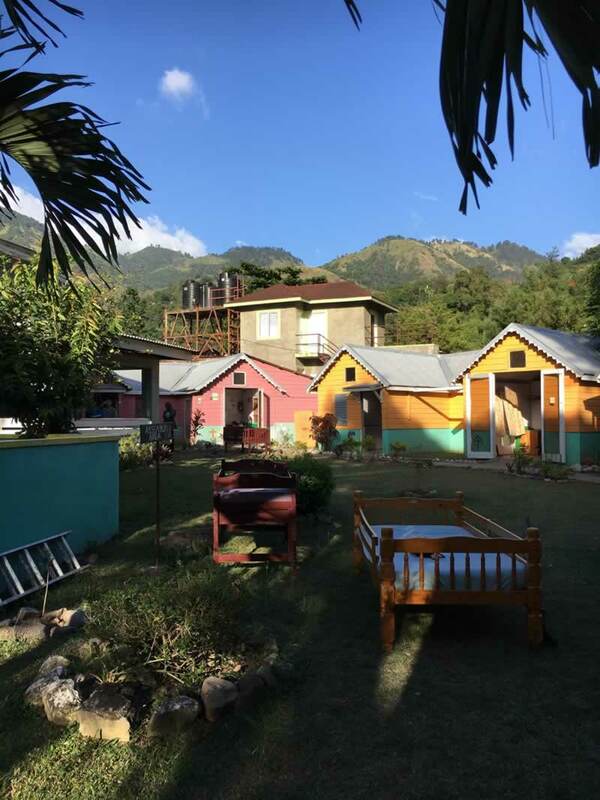 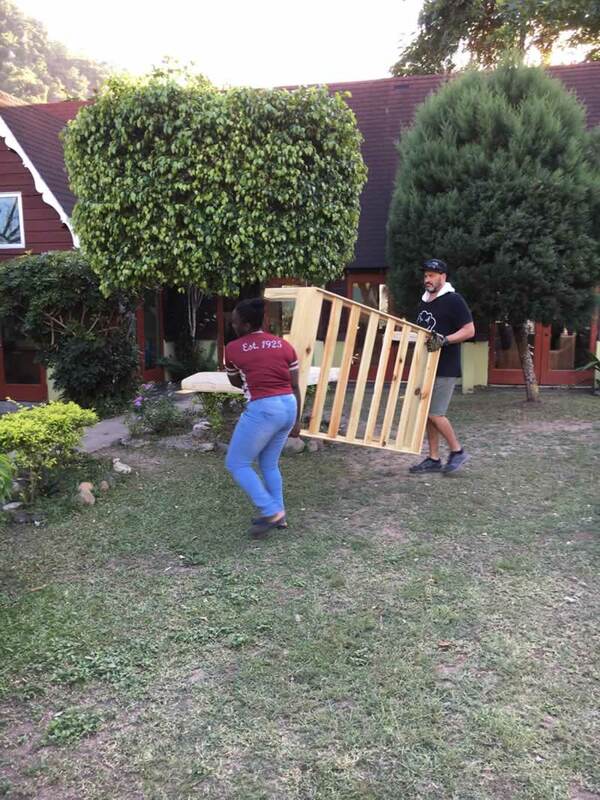 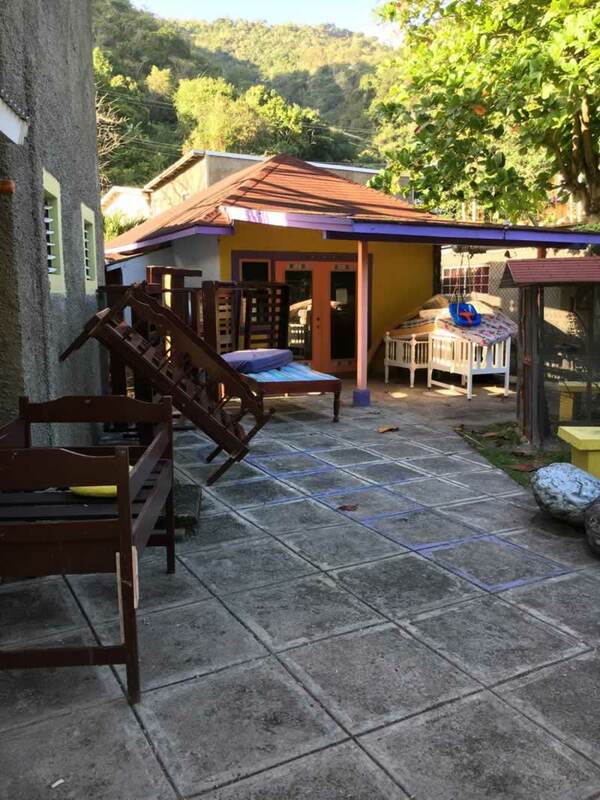 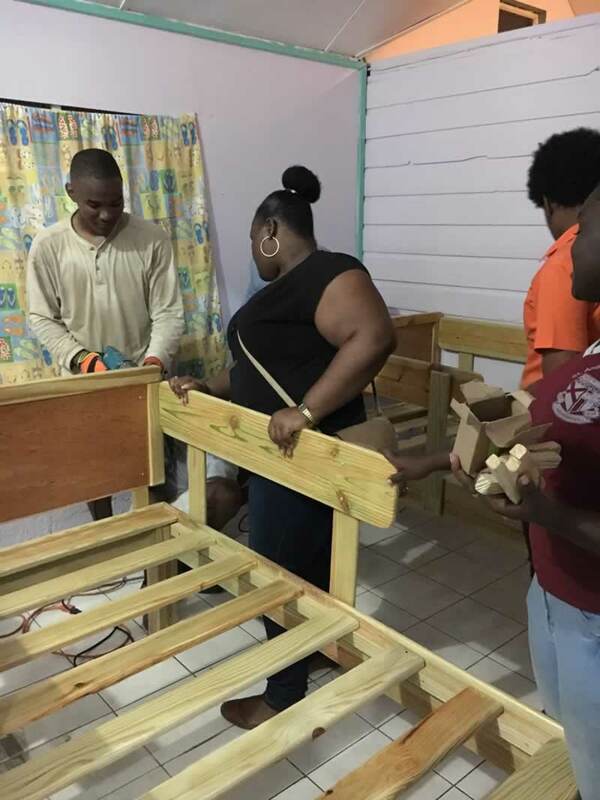 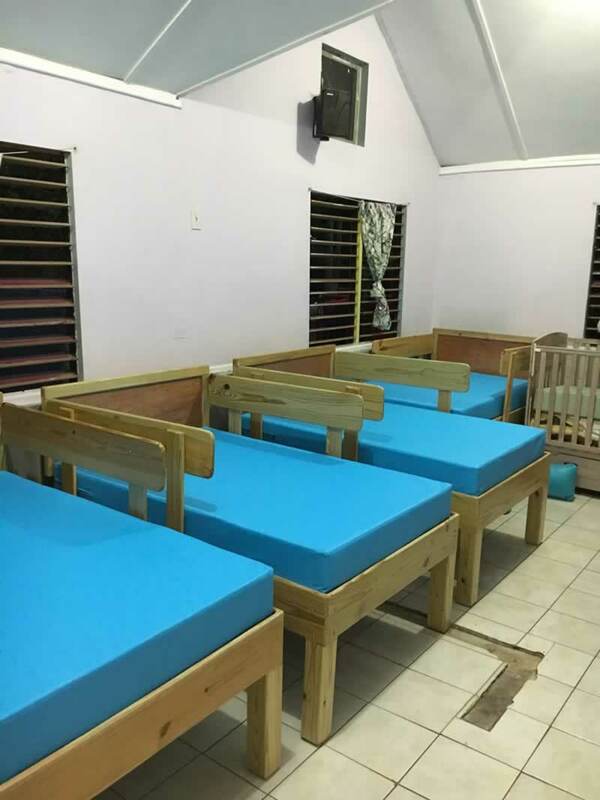 For Jamaica Inc. provides new beds and bedding to orphanages and places of safety in Jamaica. 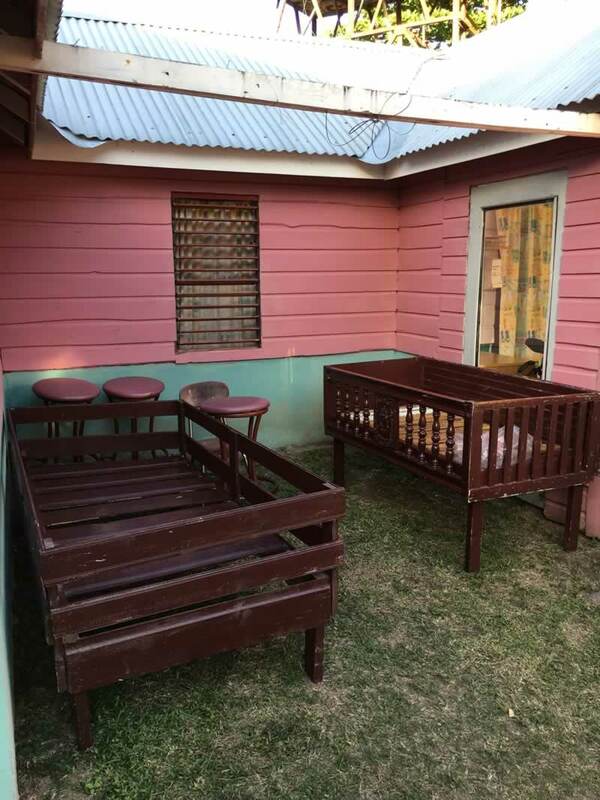 and bedding to orphanages and shelters in Jamaica. 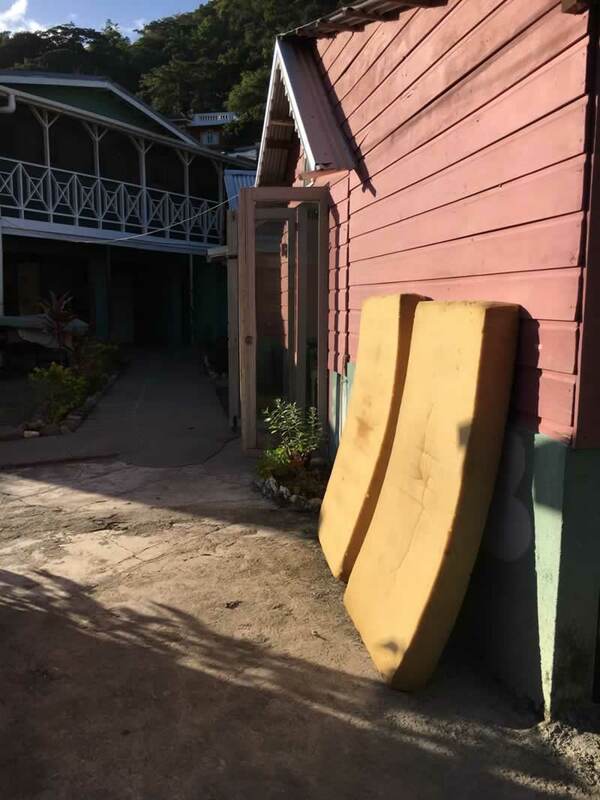 5 Beds, 13 Beds (modified length), 21 Mattresses, 21 Pillows, 80 yards of sheeting to this home.